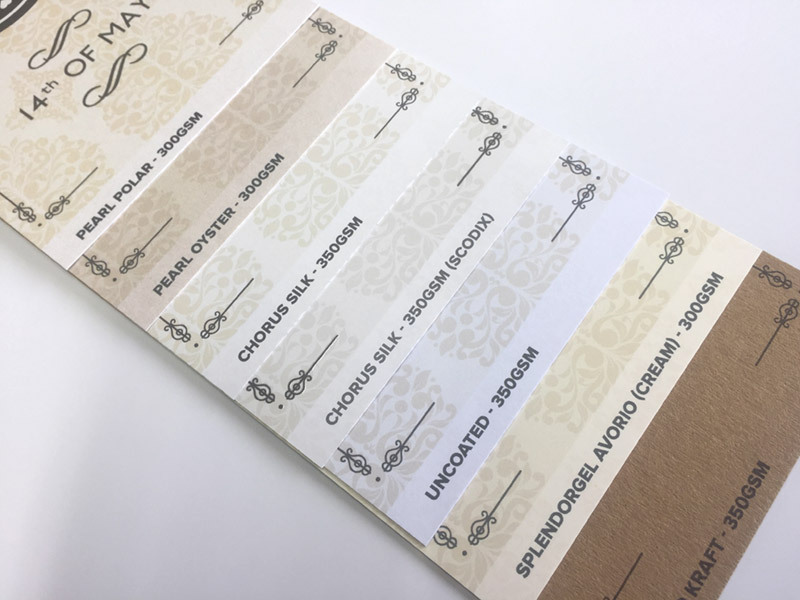 Wet your guest's appetites from the moment they sit down with printed wedding dinner menus from Where The Trade Buys’ wedding stationery range. Help drive anticipation for the delicious breakfast ahead with a mouth-watering menu, printed on one of our superior paper stocks. Looking for more wedding essentials? Check out our save the date cards , wedding invitations and name place cards.